MI6, known officially as the Secret Intelligence Service (SIS), is to return to the old-school method of “tapping up” recruits as part of a concerted effort to draw in a new breed of black and Asian officers and finally dispel the image of British spies as the preserve of a posh, Oxbridge elite. The guardian newspaper provides an interesting interview on the new initiative proposed by MI6 Agency chief, Alex Younger. This will also aide the need to have more brown and black faced operatives in the field to combat the challenges faced by Daesh. The war in Syria and the strategies of Bashar Al Assad and Vladimir Putin are going to field a new wave of terrorists. Whom, the Agency chief identified as responsible for the new breed of terrorists. Another consideration is the effect of Brexit will have on the intelligence community, having partnerships which other countries allows MI6 is to tap into the resources of other EU member states or ‘partners’, who are a more diverse group. 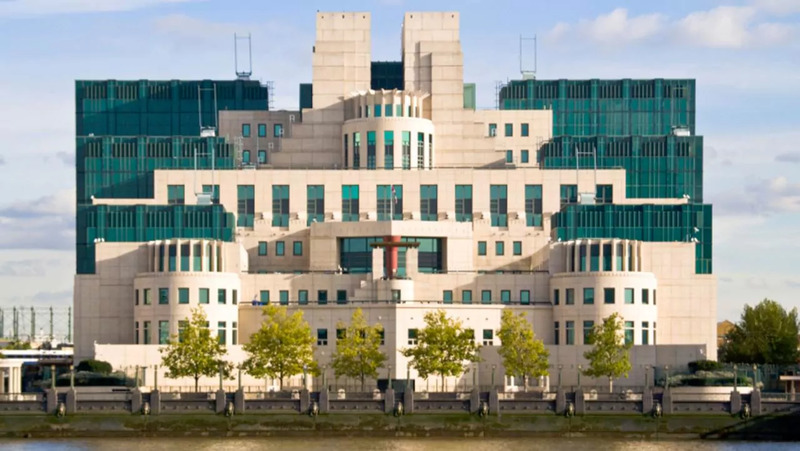 Thus taking advantage of their Asian and Black operatives, but since the uncertainty of Brexit, MI6 will need to hedge their bets and have more operatives from ethnic backgrounds on their books, to maintain its effectiveness in the field. Perhaps, they should cast a black or Asian James Bond in the new Bond series to get the ethnic minorities motivated. So far any mention of a non-white lead actor for the franchise results in a major backlash. Despite that it is possible to argue the level of institutional racism and prejudiced that still exists in the country not just in the secret intelligence agencies but across the board in most industries. Brexit Bulldog’s Words Return to Bite Back!